On Wednesday Michael and I eagerly set off to Edinburgh Zoo for a visit for the second time. 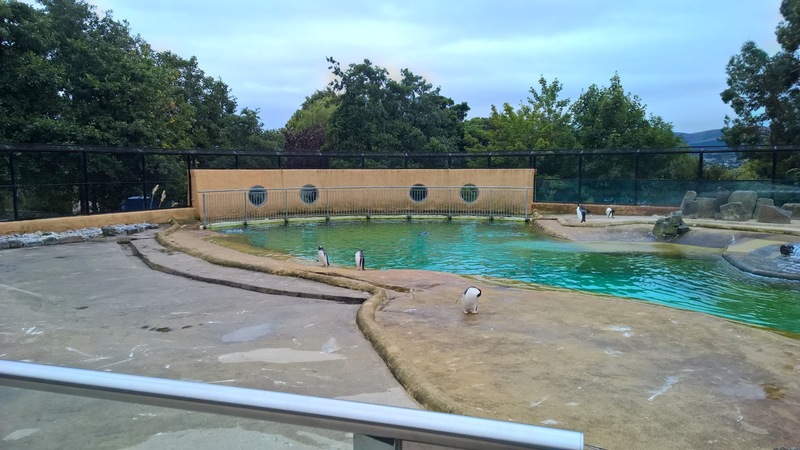 The first time we went was on my 19th birthday (the days before blogging). 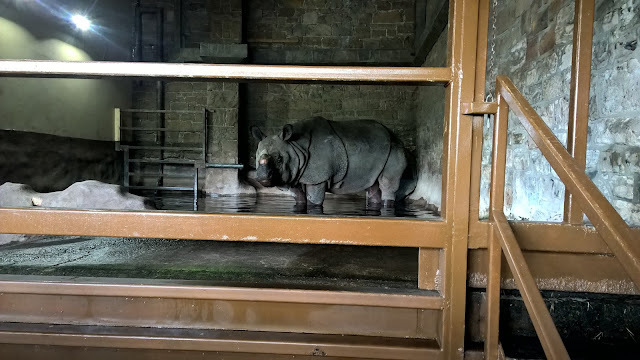 I love animals and I love going to zoos. Edinburgh is the best zoo for me because I am obsessed with pandas! 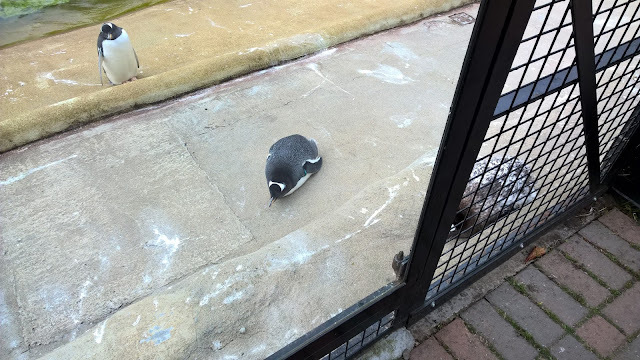 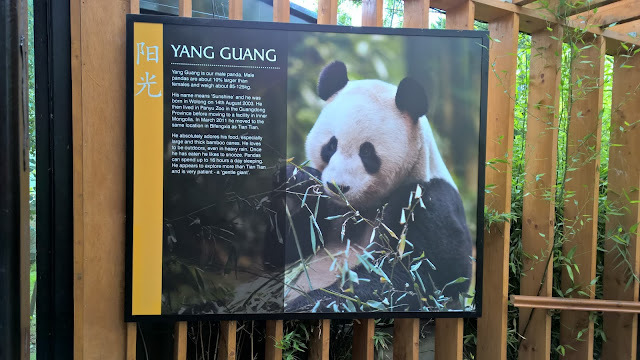 Unfortunately only the male panda was out because the female panda was scared because of the penguins making too much noise. 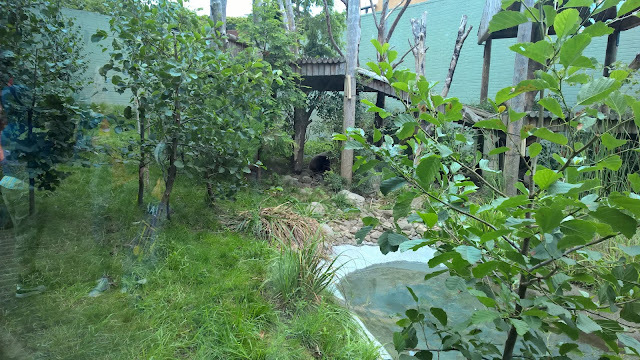 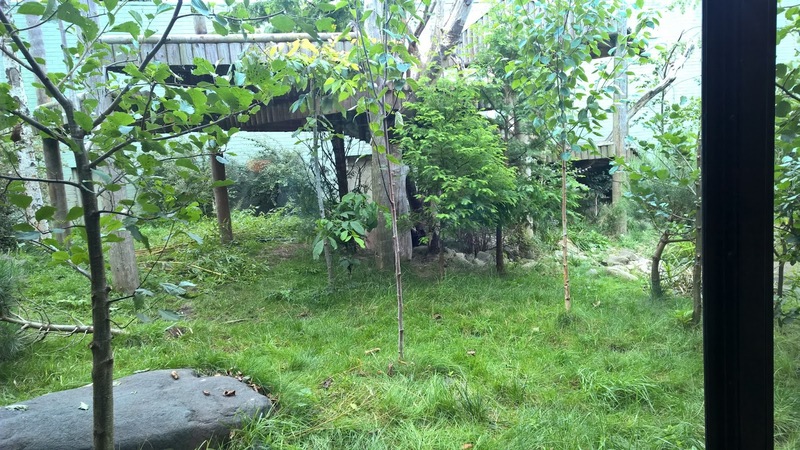 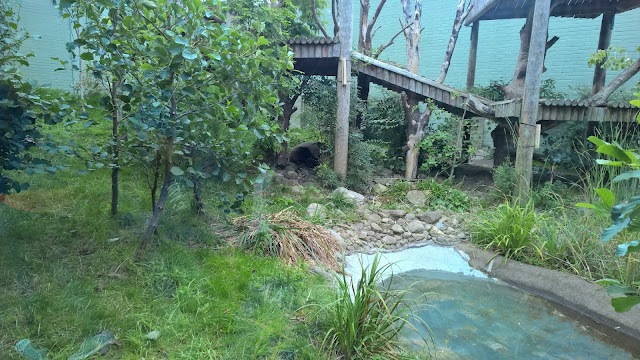 It was hard to capture the male panda because he was sleeping so you'll have to look closely at the photos to spot him. 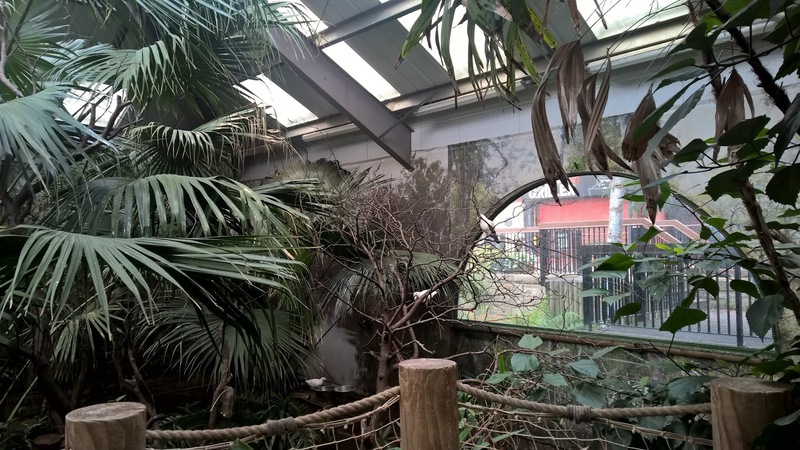 The only disappointing thing was that the big cats had all gone apart from the tiger and Scottish wild cat... 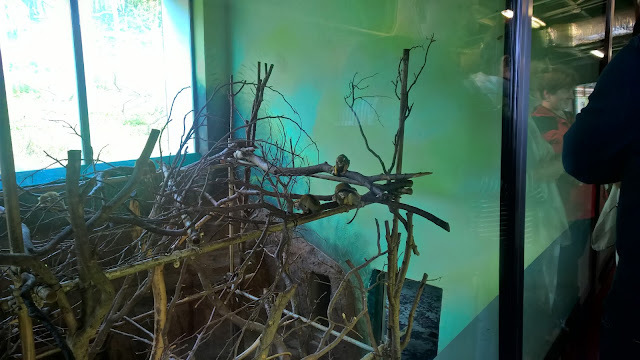 I was looking forward to seeing the leopards as well! 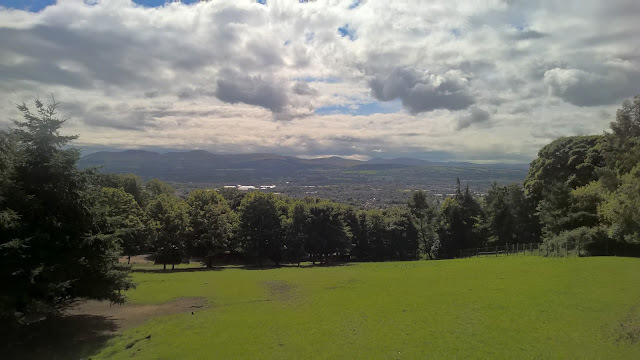 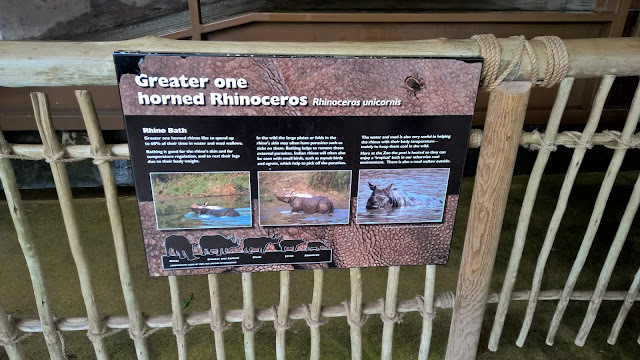 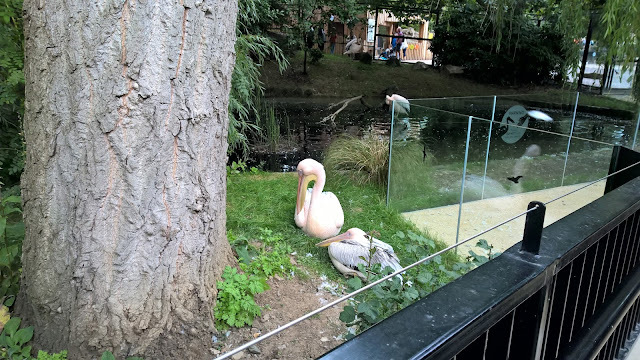 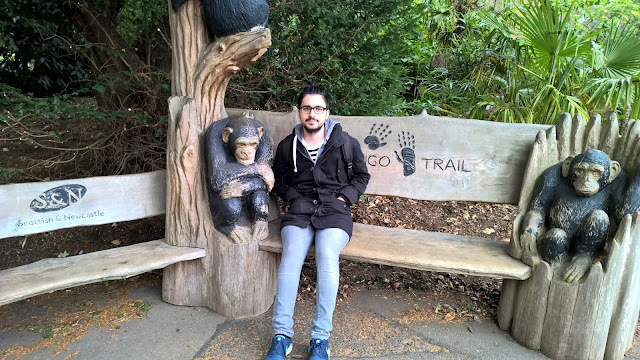 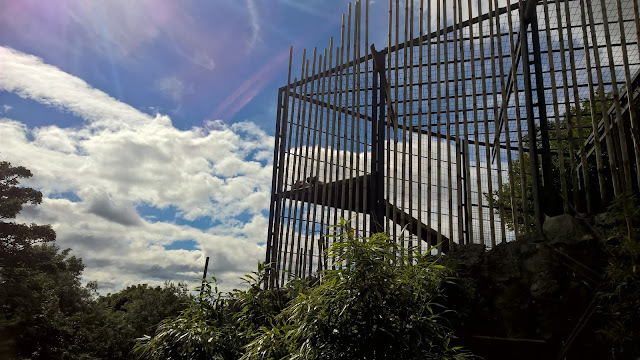 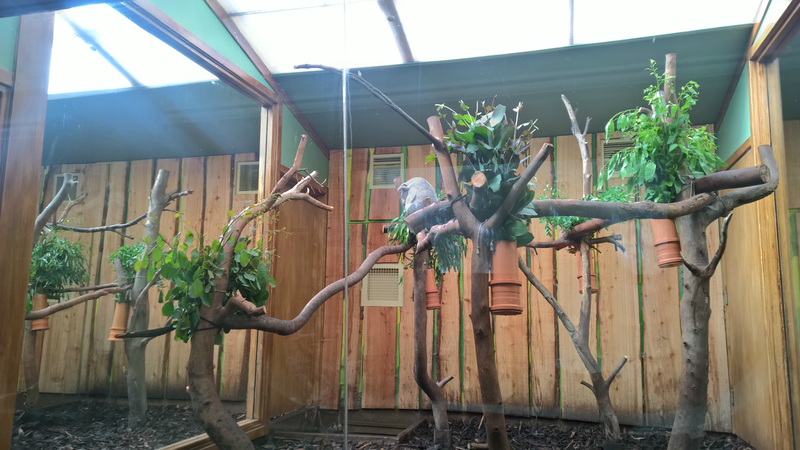 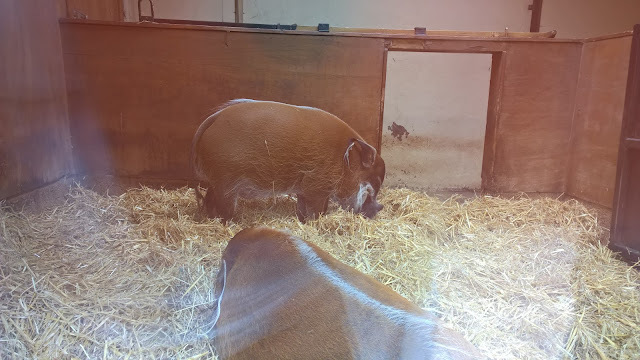 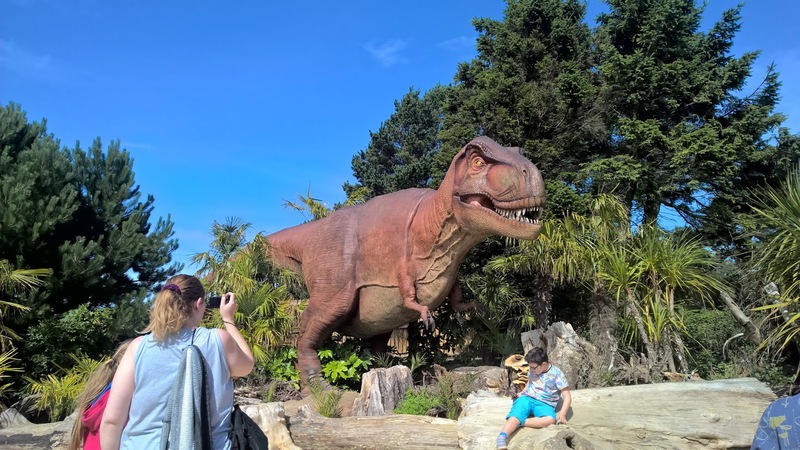 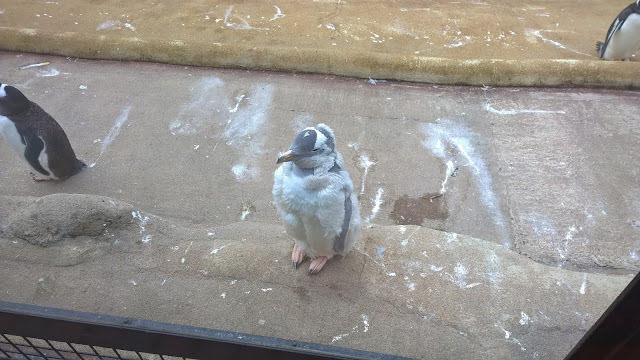 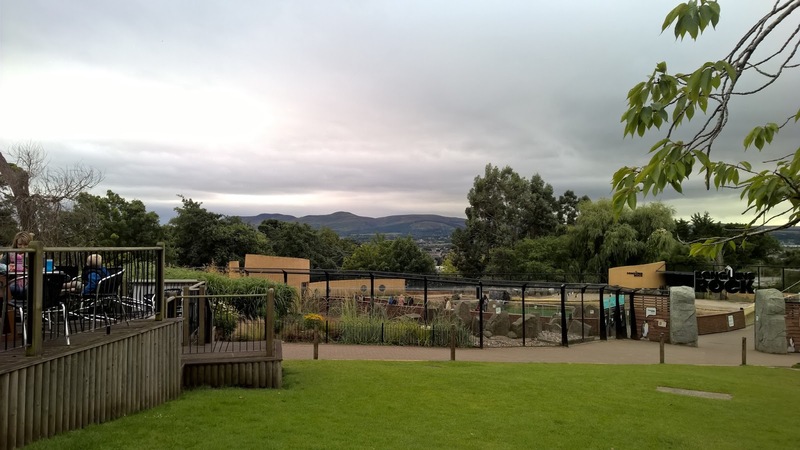 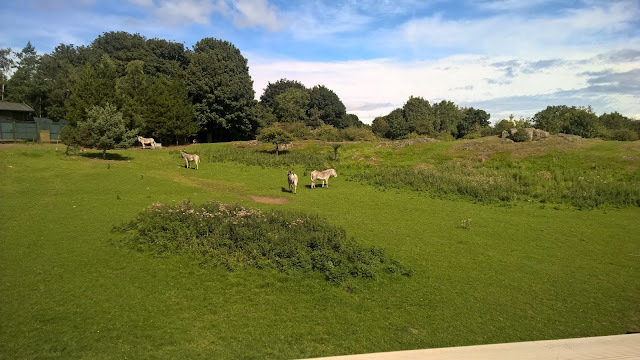 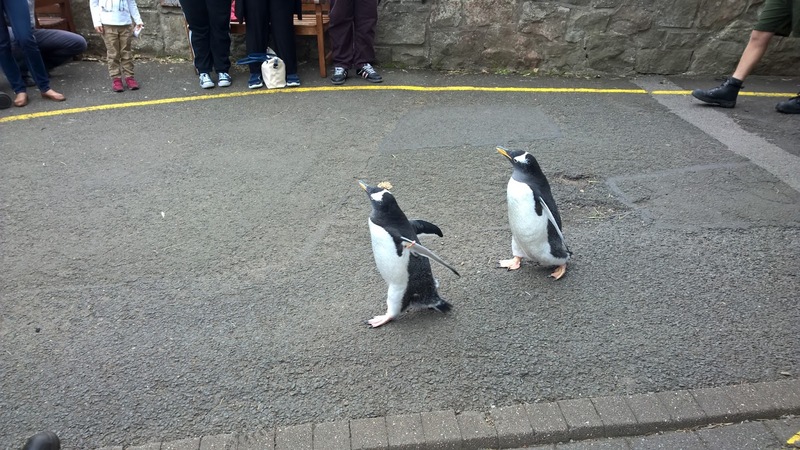 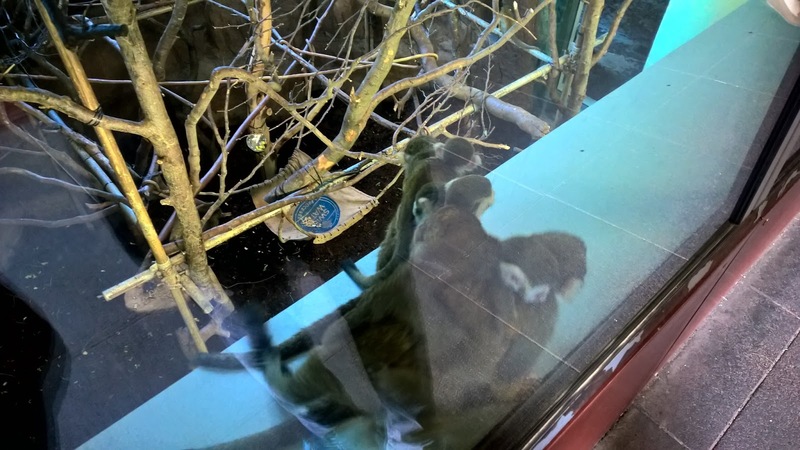 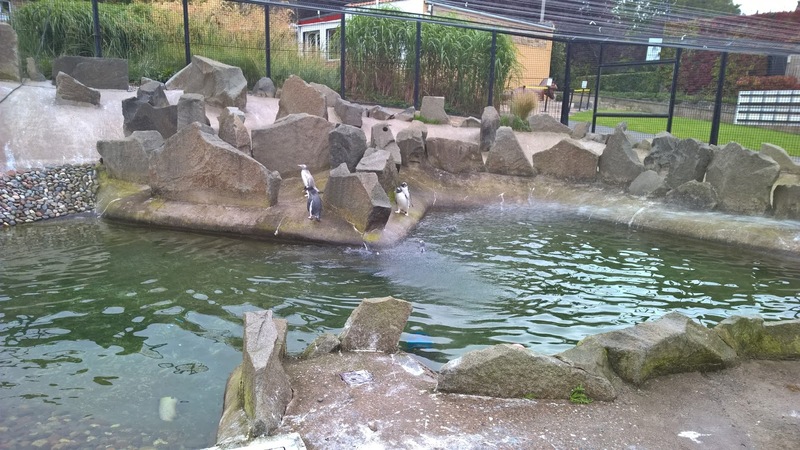 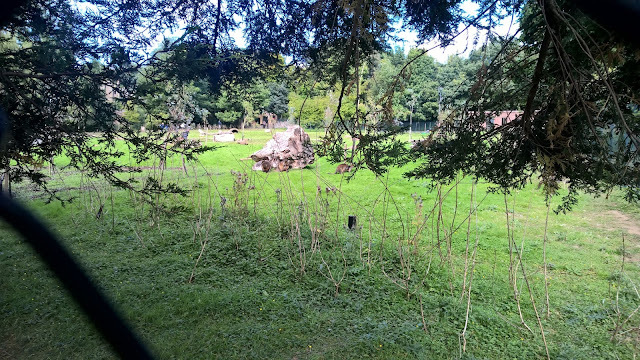 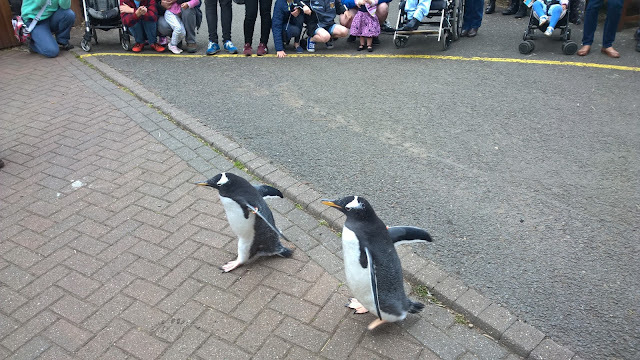 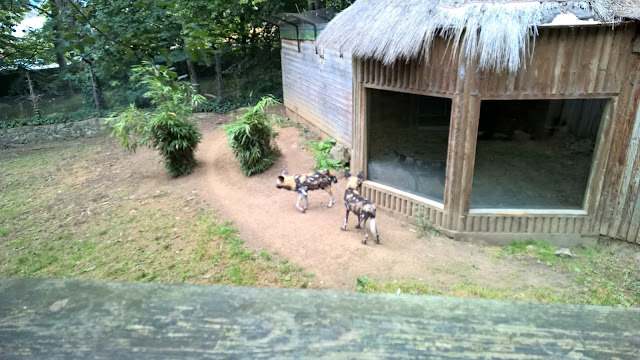 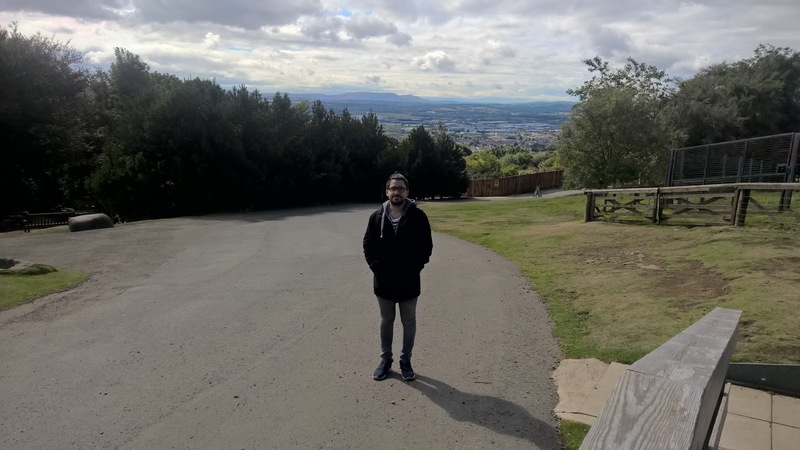 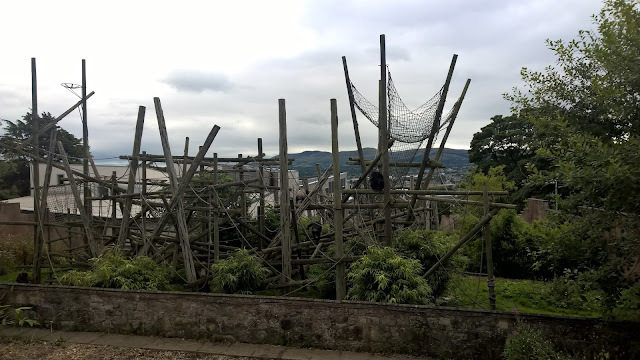 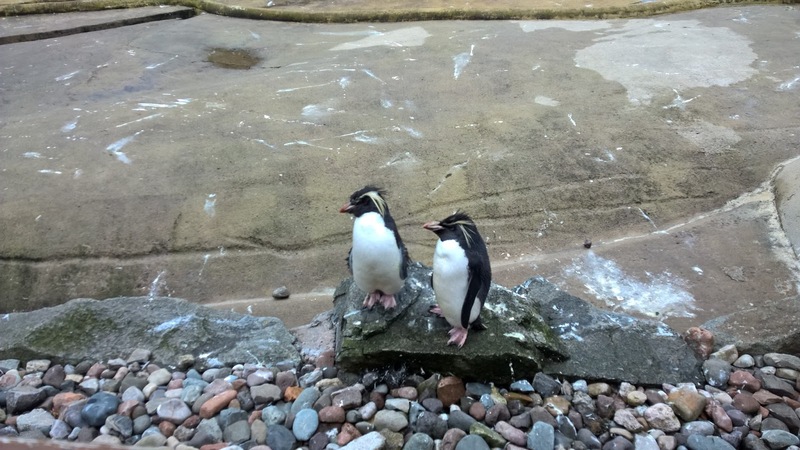 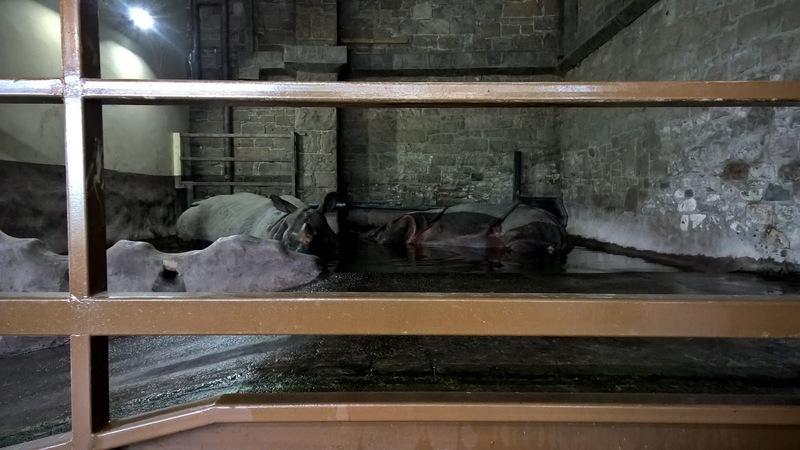 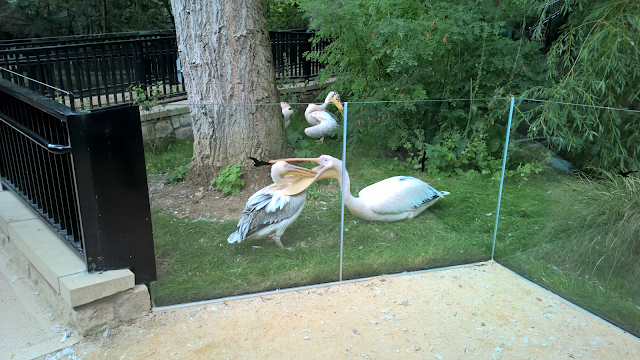 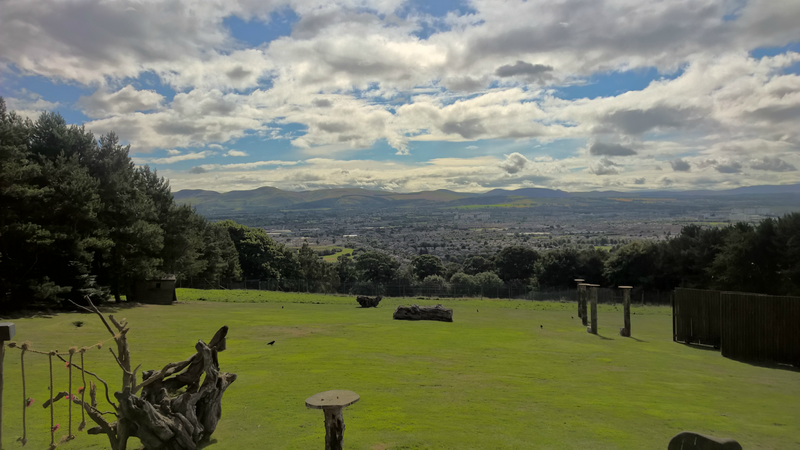 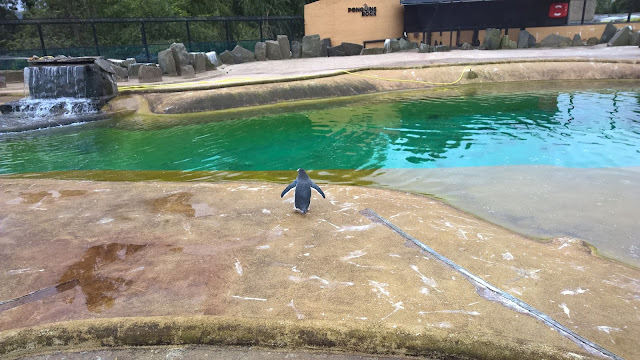 If you're close to Edinburgh or fancy a trip to the zoo then definitely check Edinburgh Zoo out!